enhancement of impermeability and freeze-thaw resistance. Bottom of drainage before KF-B application. Repaired bottom of drainage with complete restoration of impermeability. 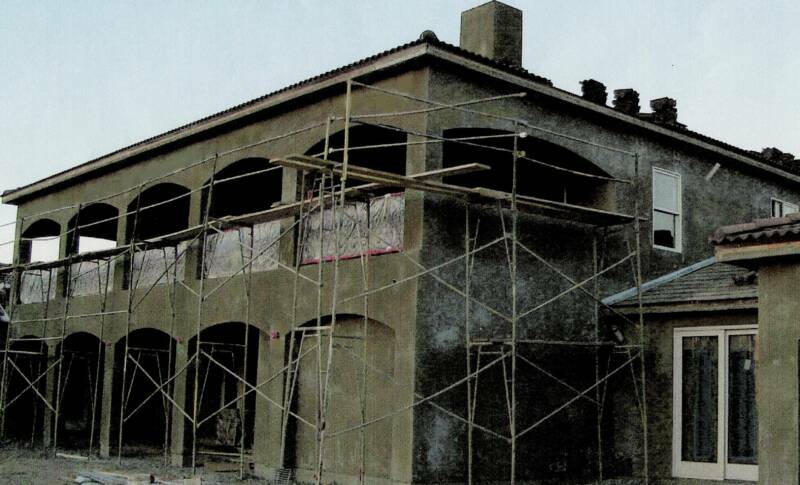 Repair of roofs, walls and underground accommodations with complete restoration of impermeability. 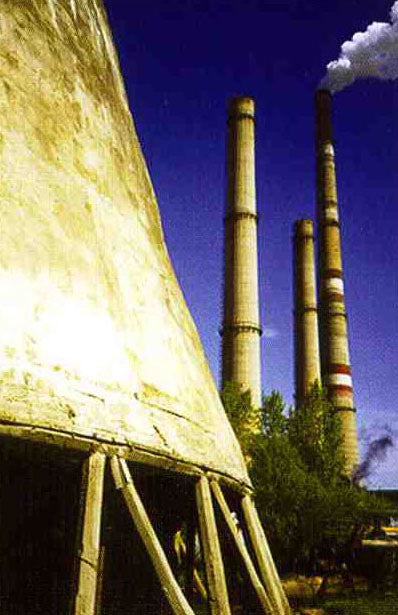 Restoration of industrial chimneys gases impermeability provided by KF-F and KF-B. 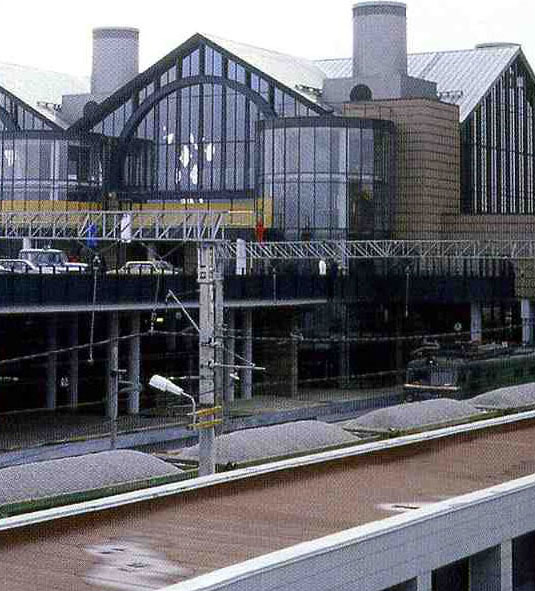 Railway station restoration. 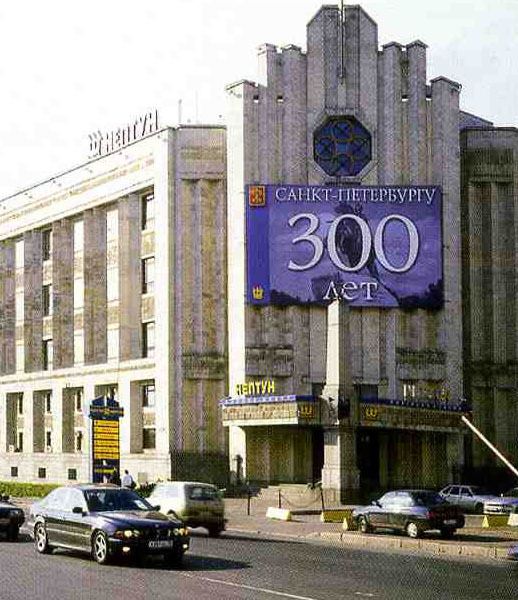 Sankt Petersburg. 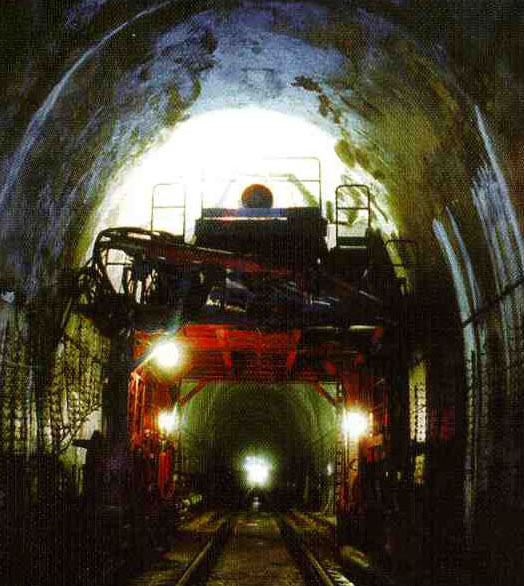 Repair of tunnel with restoration of impermeability. 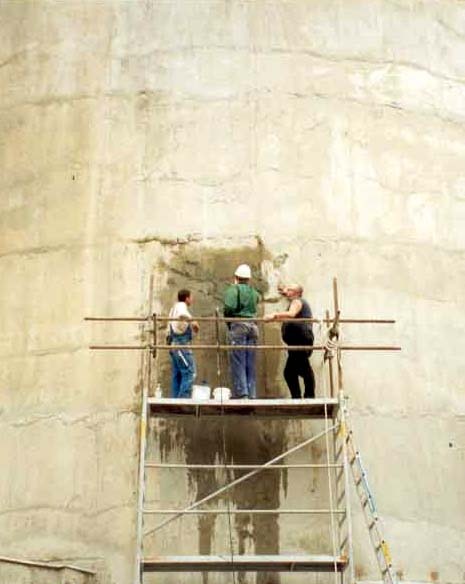 Repair of water cooling towers provided from inside and outside to increase durability twice. 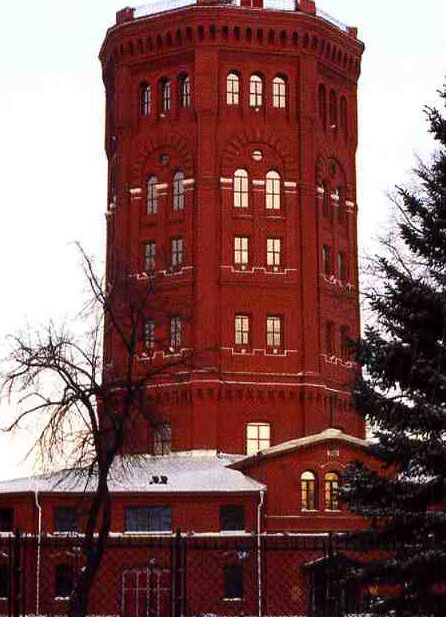 Water tower over 100 years old restored with renewed water impermeability and freeze- thaw resistance. coloration, with waterproofing and weather resistance, and only one-step application without curing. where one-coat with added KF-A chosen instead of three-coat technology. cases, but one-coat was ready for painting on the fourth day! represents 1 LB of KF-A. finishable as long as application goes. 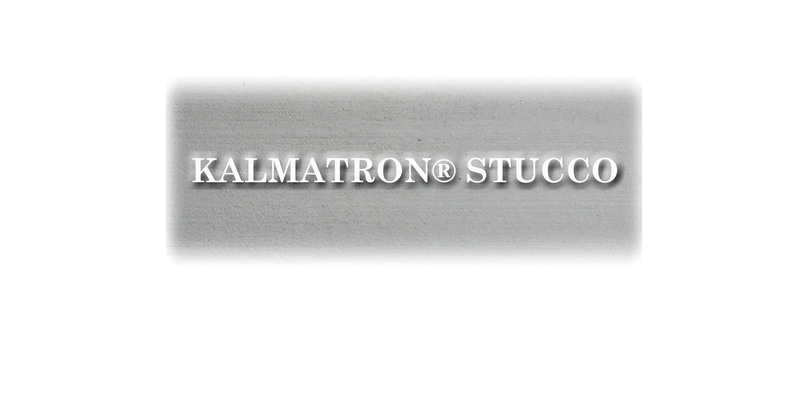 one to get required thickness of stucco at a time. 2. 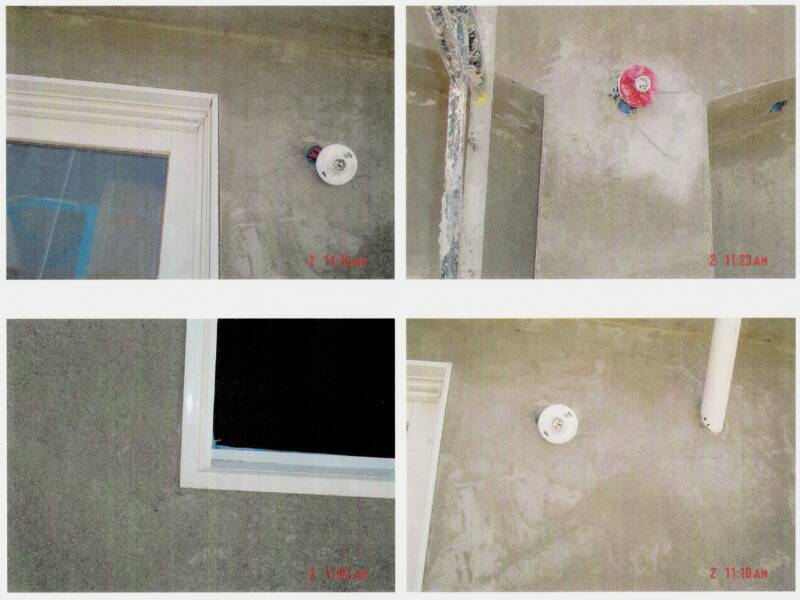 Do not spray water on fresh stucco layer whatsoever! 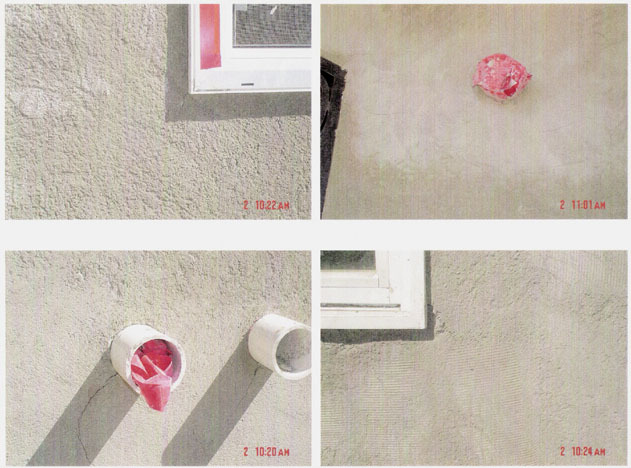 not spray water on a stucco surface. 4. Curing is not required. 5. In dry weather, apply color on fourth day. during application or cracking afterwards. usually with much higher surface adhesion. Forgotten trowel on a wall stays there! under the sun heat or winter cold. 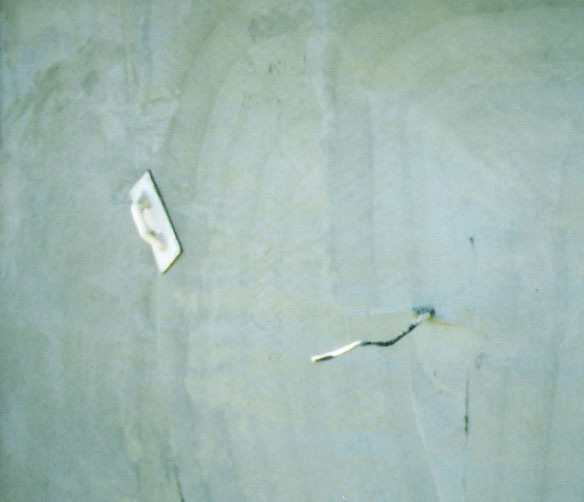 cracks may appear on some particular areas. etc. that are coming through stucco layer. 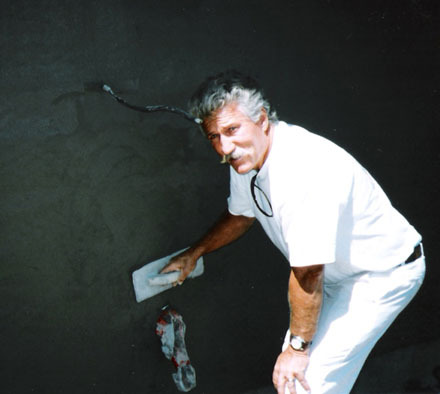 rope or Styrofoam as a spacer between stucco and them. 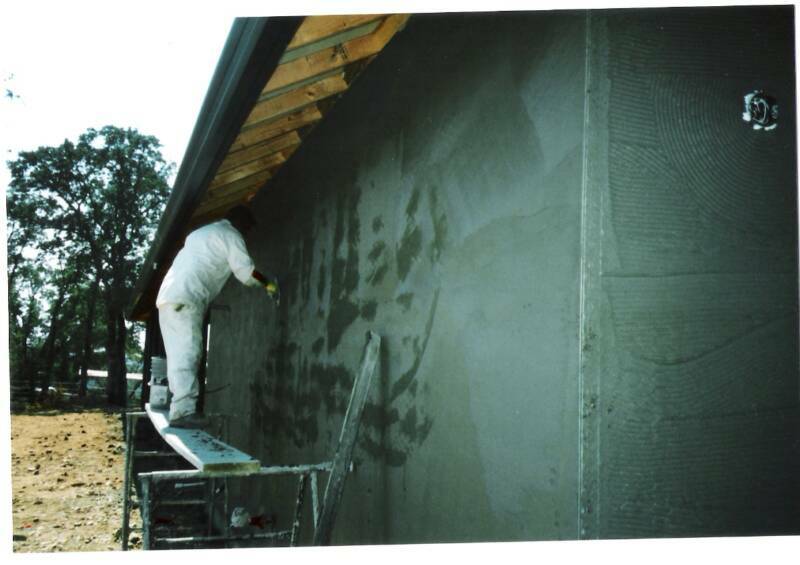 It is recommended to wet trowel for stucco finishing but do not spill/spray water on a wall.